Whether you need to rent medical equipment for a day, a month, or longer - CME has the solution for you. Our extensive experience in the medical field allows us to understand the urgent, ever-changing, and critical demands your facility faces. Here at CME, we make your needs our priority. Our rental inventory allows us to handle a wide range of demands, from a single piece of equipment to the needs of an entire facility. Our ready-to-use, well-maintained rental equipment will be delivered to you by our experienced team. 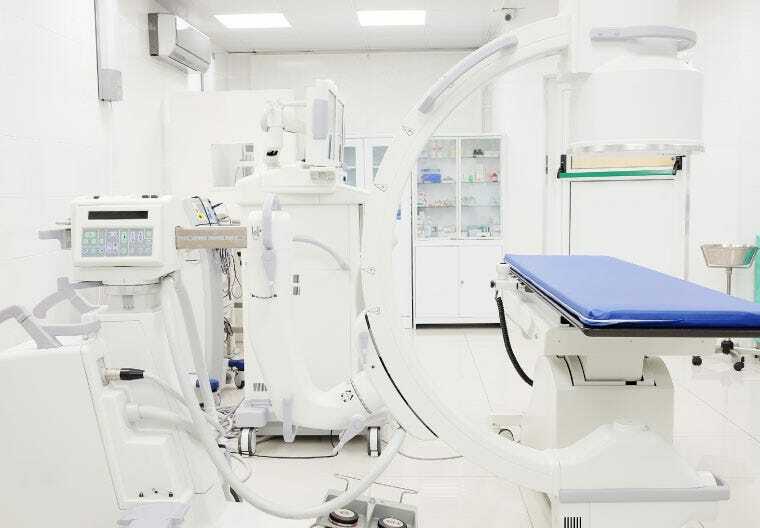 From bedside tables and patient room furnishings to stretchers and patient lifts, our catalog of rental equipment contains the solution you need. CME offers a complete line of standard medical equipment including stretchers, beds, wheelchairs and more. Every piece is ready for patient use the moment it arrives. Healthcare facilities are continuously faced with last-minute, ever-changing demands. Let us help you meet those demands with our substantial in-house inventory of rental equipment, allowing you to focus on what is most important…your patients. Whether you need additional equipment for emergencies, seasonal demands, renovations, or moves, we at CME have the solution for you. Healthcare facilities face emergency situations and last-minute changes on a regular basis. Whether it’s a natural disaster, heat wave, or flu season, we are here to provide you with the rental equipment your facility needs. Our experienced team will deliver the equipment to your facility 24/7. We understand needs that were once temporary may become permanent, so we offer a competitive rental buy-out program. Our goal here at CME is to make the lives of our customers easier, so if you need to keep the equipment you’re renting, contact us for a buy-out quote. To justify the cost-effectiveness of product purchases you must understand the difference between the total cost of ownership versus purchase price. Delivery versatility is essential and should be timed to be at the slowest time of the day for your staff and clients.